In 1996, STI Graphics originally opened its doors for business as Signtex Imaging, LP in Tomball, Texas, a small community north of Houston. Initially we had only 10 employees and a small clientele. We were just starting, but we had big plans. On January 1, 2017, in an effort to increase brand recognition we rebranded to STI Graphics, Inc… same team and ownership, new public image. 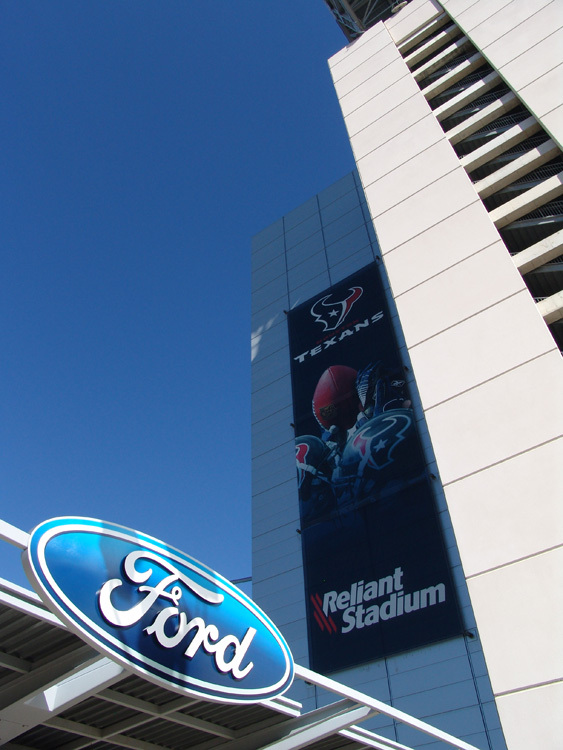 Since then, we have grown to more than 25 employees, and our on-going client list has grown to include NRG Stadium / NRG Park, The Houston Texans, The Houston Livestock Show and Rodeo, various national restaurant, beverage, communications, automotive and grocery store brands… to name a few. Our Home Office is still based in Tomball, Texas. What makes STI Graphics stand out among others is the care and attention we pay to every single image we produce. Our state -of -the -art large format printers, in-house seaming capabilities and professional staff allow us to produce images of superior quality in nearly any format imaginable. We strive to ensure that every image is produced to the maximum quality, for the maximum impact. We carefully monitor key elements in the production process on every order. It is very important that your image is reproduced as accurately as possible. Our Pre -Press and Graphics department pays special attention to detail to ensure that the image is precisely color -matched and adjusted for image clarity before it ever reaches the presses. Image quality is always watched carefully by our Press Operators in the printing process, to ensure that your image is as clean, crisp, and realistic as possible. We pay special attention to the consistency of our products. It is very important to us that on a 20-billboard order, the first image precisely matches the fourth, twelfth, and twentieth images. It doesn’t matter how good the quality is if we can ’t meet your deadlines. Most jobs can be turned around completely in 3-5 business days, though we can turn an order around in as little as 24 hours in special-need situations. When all these elements are combined, the result is a beautiful, vibrant, eye- catching product that you will never be disappointed with. And above all, from the initial order to the final shipping, we maintain communication with our customers to ensure that your order is right and on time.